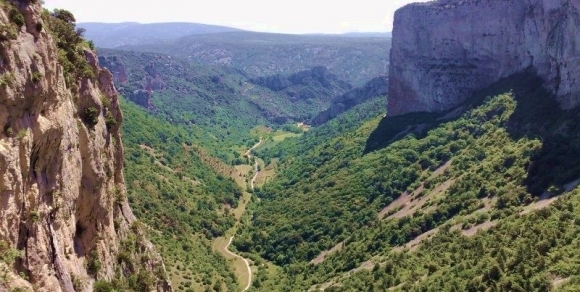 The Hérault area in Languedoc, with its face towards the Mediterranean, stretches from the Haut Languedoc Regional Natural Park to the Gulf of Lions. 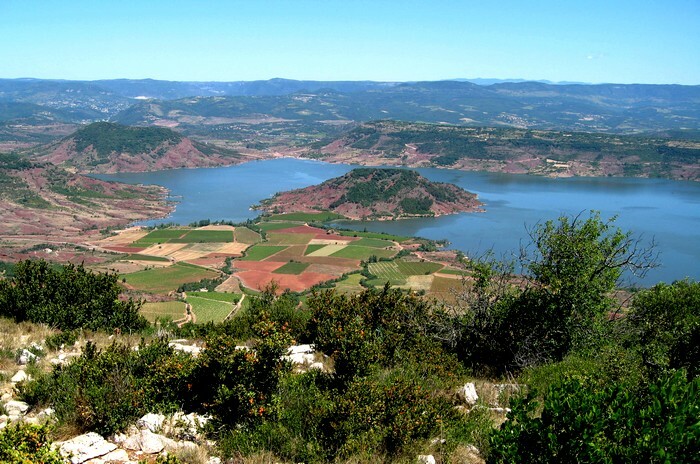 The lower mountain range with its forests looks out over the plain, the vineyards, the garrigue (Mediterranean scrubland) and the fine sandy beaches. The sun shines down on this land of Languedoc for more than 300 days in the year. 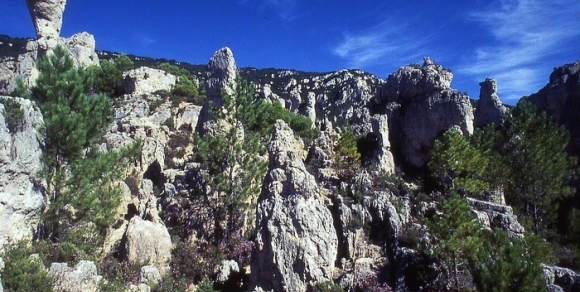 In the north-west, the Haut Languedoc Regional Natural Park covers, among other things, the mountains of Caroux (1098 m.) and L'Espinouse (1124 m.). The climate is influenced by the Mediterranean and also by the Atlantic. The watershed is the point where a major change in vegetation can be seen. Wild sheep, roe deer and wild boar all live in the chestnut forests. To the north-east, on the edge of the National Park of the Cévennes, the Larzac Plateau and the mountain of Séranne rise up. 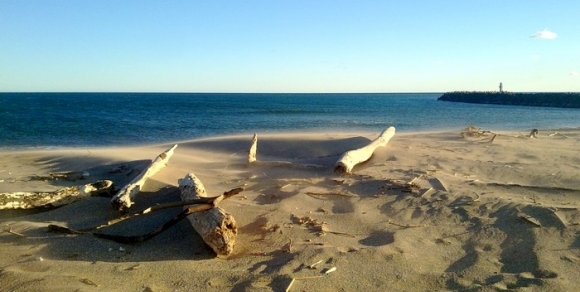 These windswept sites are covered by sparse vegetation. They are areas for raising sheep. 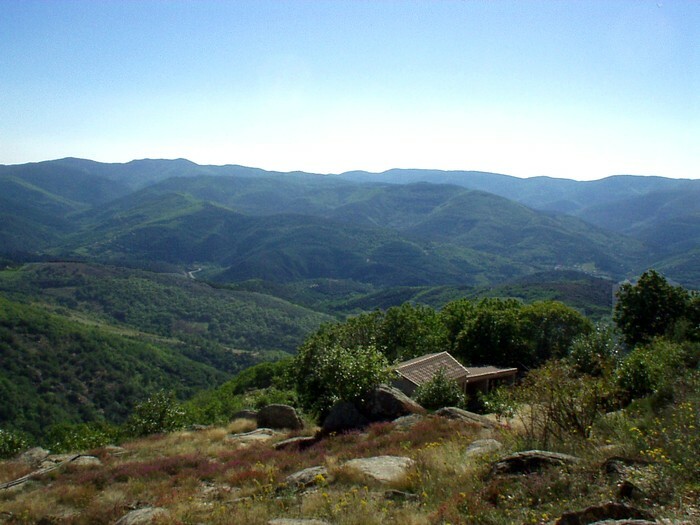 The Causses and Cévennes area is now listed as a UNESCO World Heritage Site. are notable for the presence of water. de la Colombières, for example). to practise their hobby (Agout, Jaur, Lergue, Mare, etc.). 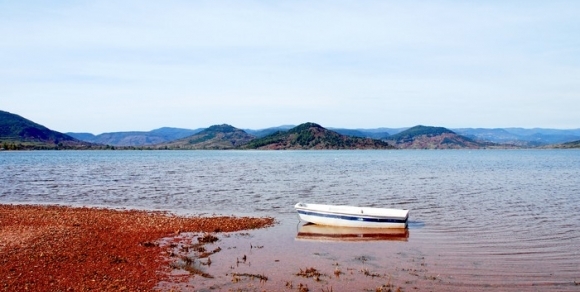 These lakes also serve as playgrounds for those who enjoy non-motorised watersports. to leave high and dry one of the most amazing landscapes in the Mediterranean basin. of dolomitic rocks that have been eroded into extraordinary shapes. 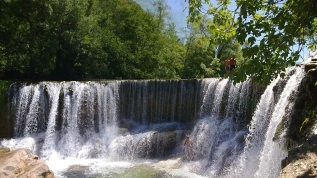 Along the hundred or so kilometres of the Hérault shoreline, the fine sandy beaches are not the only riches to discover. 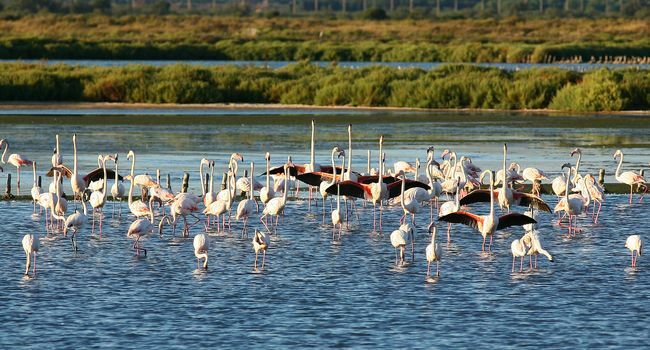 This shoreline is fringed with lagoons and salt-marshes, true protected eco-systems and a paradise for migratory birds: pink flamingos, egrets, grey herons and even storks. The vegetation is adapted to the marine environment: rushes, samphire, sea lavender, beach grasses. a great experience for all ages. 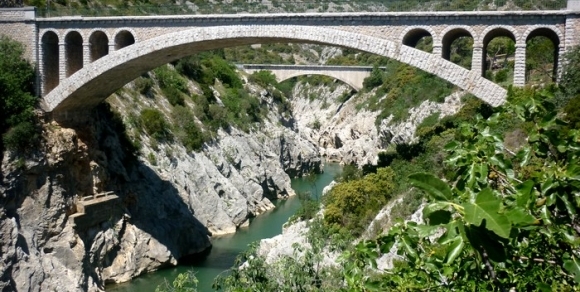 > To experience all the thrills of these places that are filled with the natural wonders of the Hérault area, you can click on the link to see many suggestions for themed trails.